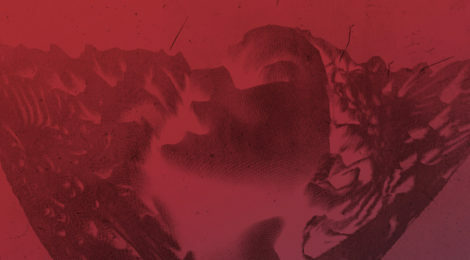 Enemy returns with another remix package including efforts from some of our favorite producers at the moment. This collective includes the crafty and credible sound of Vril, the legendary Steve Bicknell, and house music’s latest tastemakers Mr. Tophat and Art Alfie. 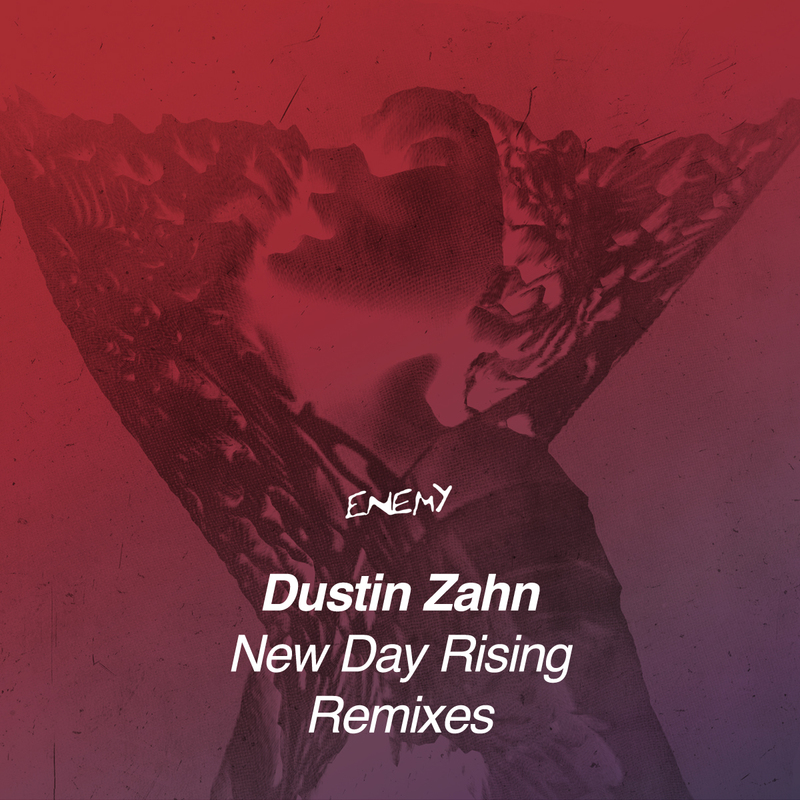 Getting the remix treatment this time around is Dustin Zahn’s 2014 comeback release, “New Day Rising”. Monsieur Tophat and his esteemed colleague Art Alfie surprised us by turning in a very dark and stompy techno rendition of “Lost in Rapture”. It goes without saying that this one is definitely geared towards the time of the night when things get a little weird. 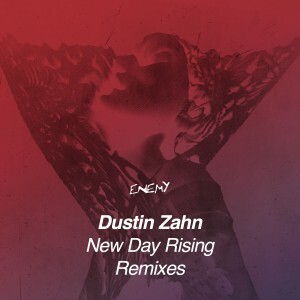 Vril follows up with an excellent take on “New Day Rising” by keeping the tension for nearly three minutes before the Reese-like bassline drops in and causes the track to evolve into a groove that demands instant attention. Steve Bicknell rounds out the package with the peak-time hammer! It’s relentless, heady, and undoubtedly Bicknell! This one has “RAVE” written all over it.